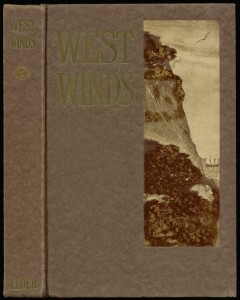 Cover of “West Winds”, brown paper on boards. 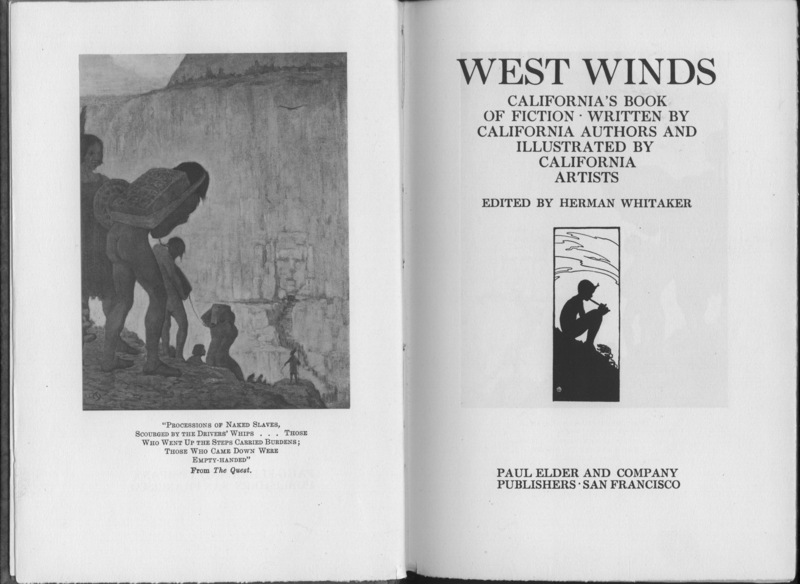 The logo of the California Writers Club appears on the spine. 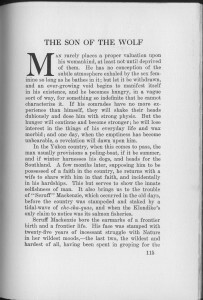 The California Writer’s Club was founded in 1909 by a breakaway faction of the Press Club of Alameda, which had itself formed from various informal gatherings of Bay Area literati, including Jack London, George Sterling and Herman Whitaker. 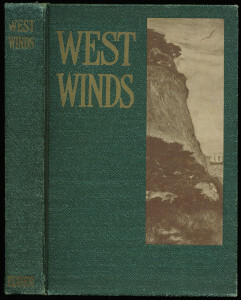 Their first publication, a compilation of fifteen short stories entitled West Winds, appeared in 1914. 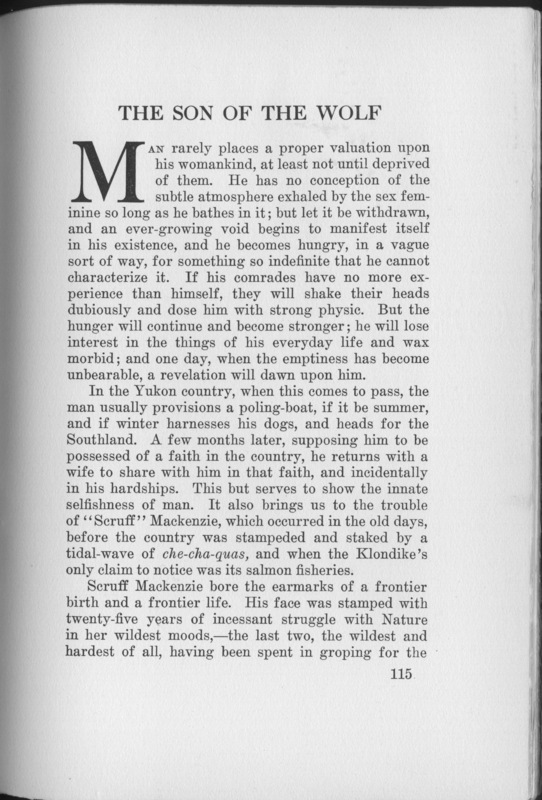 Its subtitle was California’s Book of Fiction – Written by California Authors and Illustrated by California Artists. The book’s western theme dovetailed with publisher Paul Elder’s own mission statement: he had styled himself “A Western Publisher” since 1904. Contributors to West Winds included London, Whitaker, Charles F. Lummis, Agnes Morley Cleaveland (whose 1941 memoir No Life For a Lady is still in print) and Harriet Holmes Haslett (author of the 1917 Elder publication Dolores of the Sierra). Featured artists included Maynard Dixon and Perham Nahl (one of the three original teachers at the California College of the Arts). 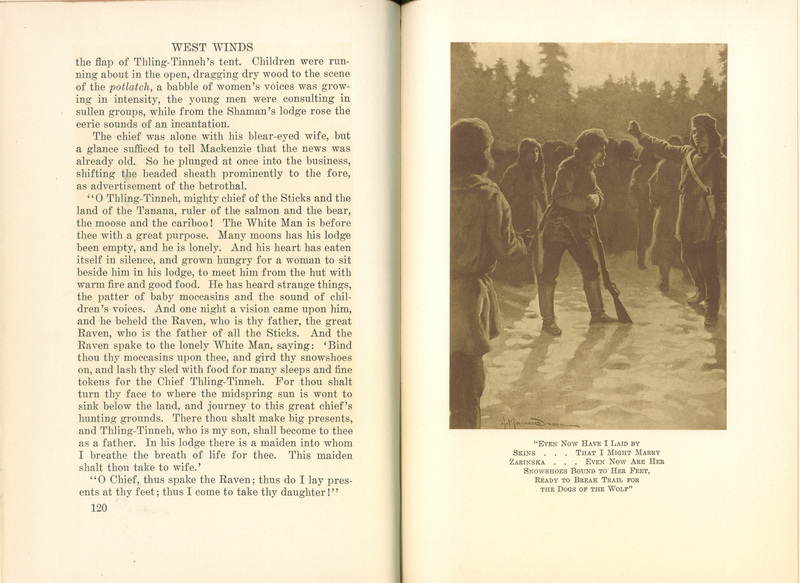 Noted photographer Anne Brigman designed the title page decoration. The California Writer’s Club still exists today and has eighteen chapters and 1300 members across the state. 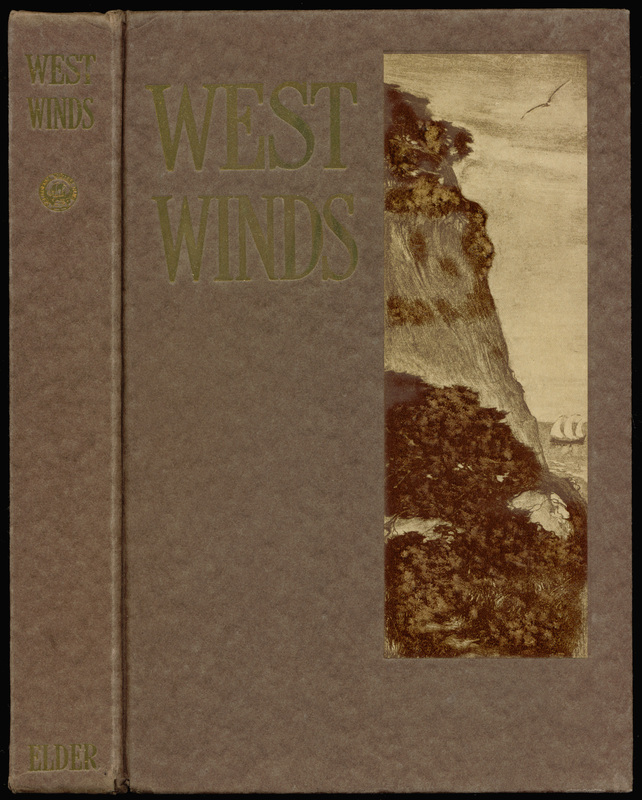 Three subsequent West Winds compilations have been published over the years. Two cover variants have been seen: 1) brown paper over boards, with the California Writers Club logo appearing on the spine of the book and dustjacket, and 2) green cloth over boards, without the logo on the book’s spine.